This entry was posted in online journalism and tagged audio slideshows, bcumedia, classes, community, lessons, wikis on February 5, 2010 by Paul Bradshaw. 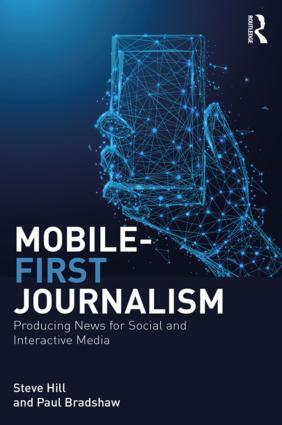 Given that I start teaching the undergraduate module in online journalism again next week, I thought I should finish uploading the presentations from last year. The following is the presentation for my session on video. This entry was posted in online journalism and tagged lessons, presentation, video on February 2, 2010 by Paul Bradshaw. This entry was posted in online journalism and tagged classes, image maps, lessons, mapping, maps on November 6, 2009 by Paul Bradshaw. This entry was posted in online journalism and tagged classes, interactivity, lessons, presentation on September 9, 2009 by Paul Bradshaw. Lesson 5 in this series of Online Journalism classes takes a quick look at producing audio for the web and recording podcasts. It’s quick, because this is an area where you’re best doing it as quickly as possible and learning from your mistakes. For more on this area see my podcasts bookmarks and online audio bookmarks. I’d welcome any feedback or information you think I should add. 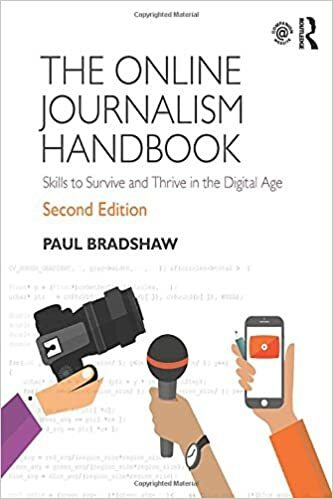 This entry was posted in online journalism and tagged audio, classes, lessons, podcasting, podcasts, slideshow on April 27, 2009 by Paul Bradshaw.